The full programme has been announced. We will soon be seeking participants, audiences, creatives, volunteers and more. Be the first to find out. Please confirm that you would like to hear from Luton Council by email. 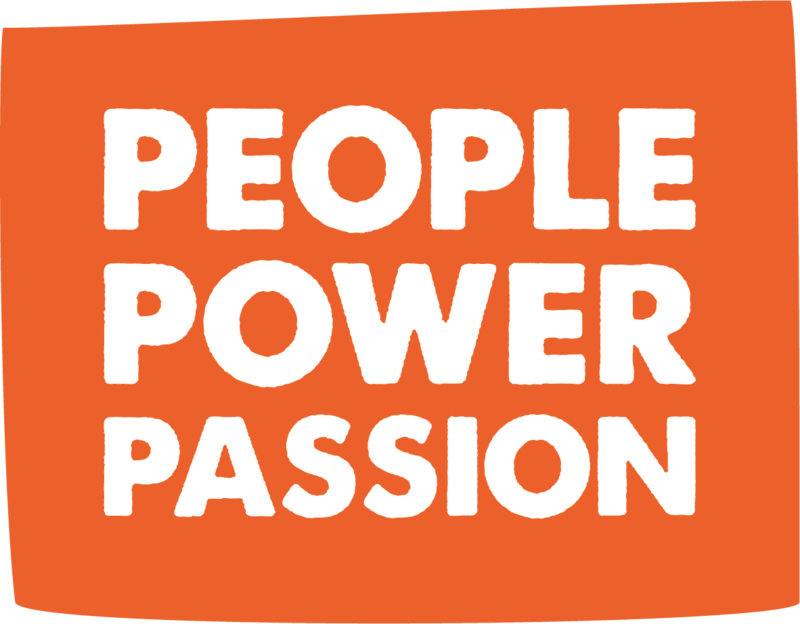 By signing up to this list you will receive communications directly relating to People Power Passion and related arts programmes. Your data will be treated in accordance with Luton Council's privacy notice.